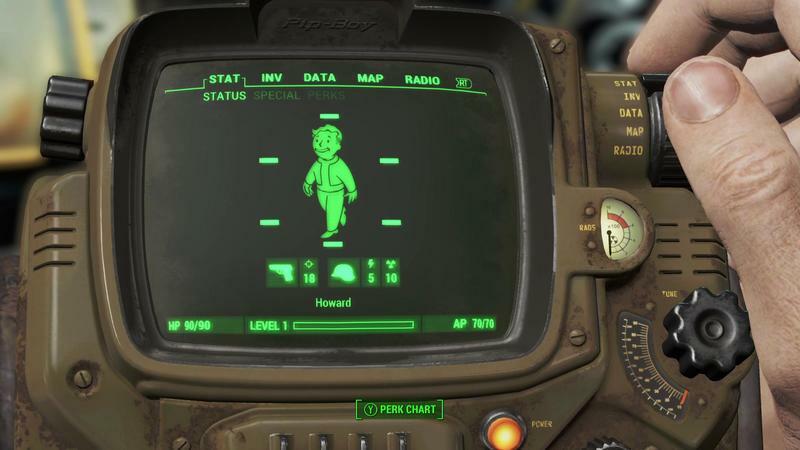 Fallout Shelter, Bethesda’s mobile take on the beloved Fallout series, hit iOS this June and Android just last week. 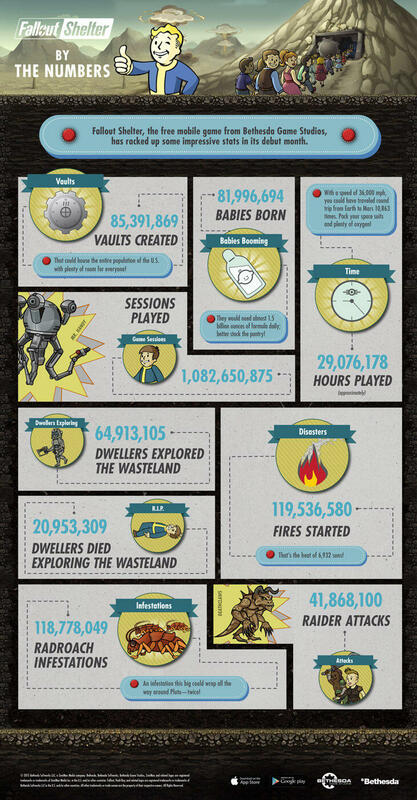 Now Bethesda has released an infographic boasting how much time players have spent with the game. 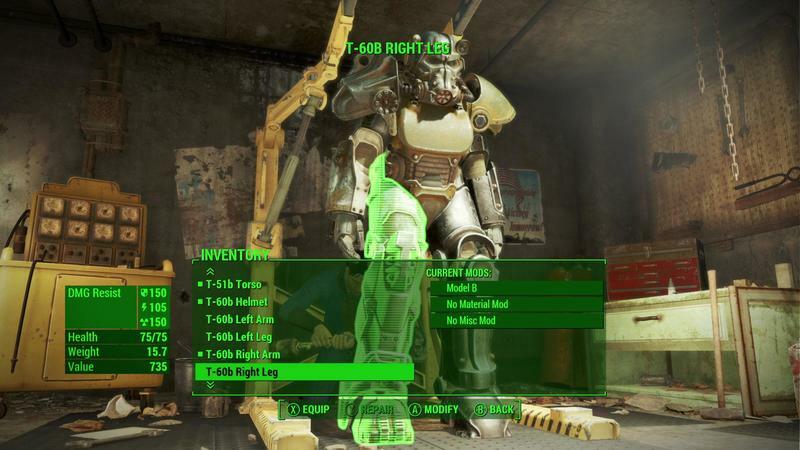 It’s a lot, it turns out. 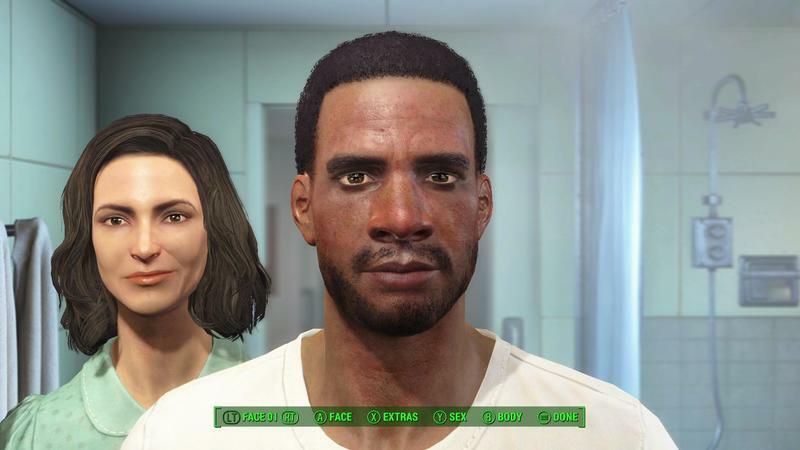 We’ve spent about 3,300 years playing the game. 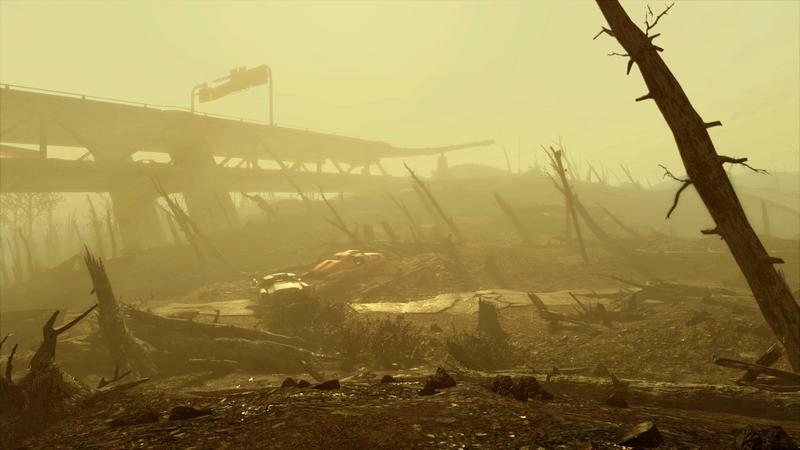 In that time we’ve given birth to enough digital babies to populate Germany, and sent most of the population of Australia to die in the wasteland. 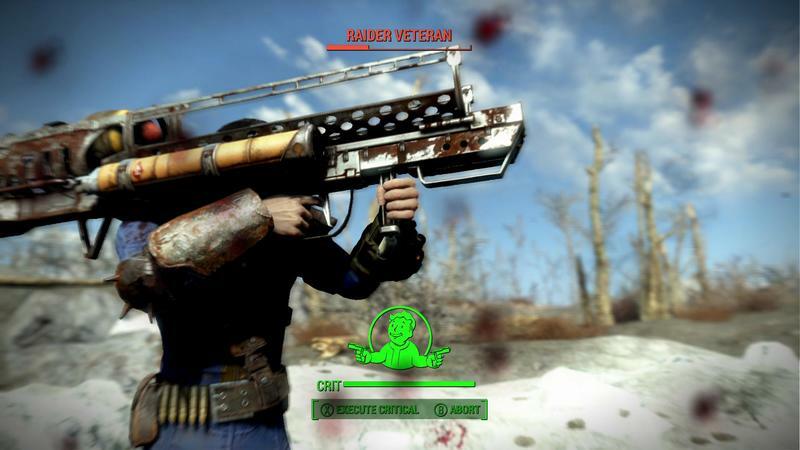 That doesn’t account for the millions of fires, radroach infestations, and raider attacks. 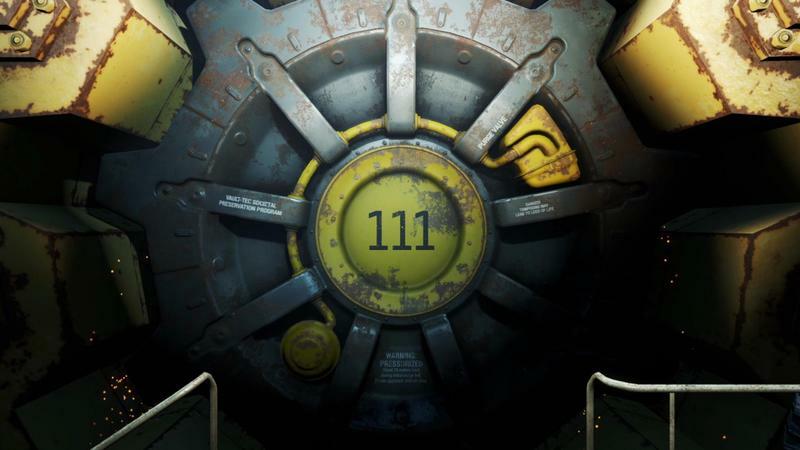 I’ve spent way too much time playing the game already, and I’m not done yet. 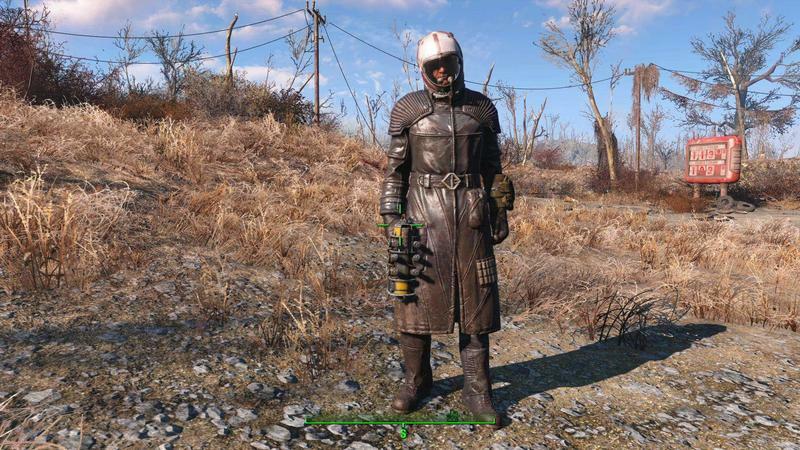 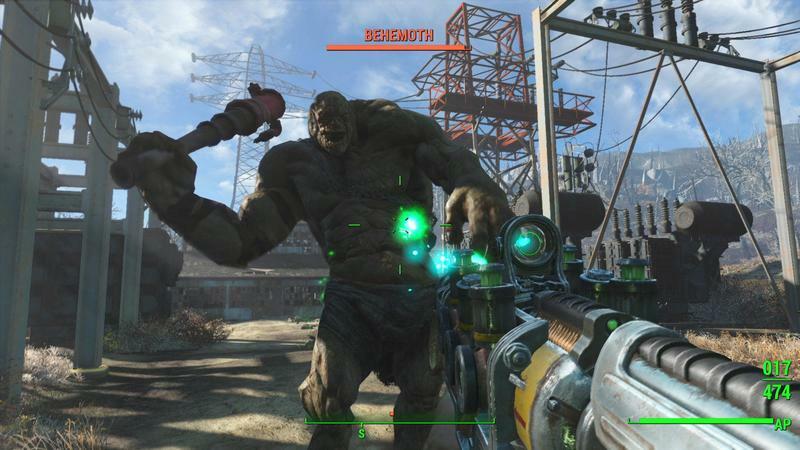 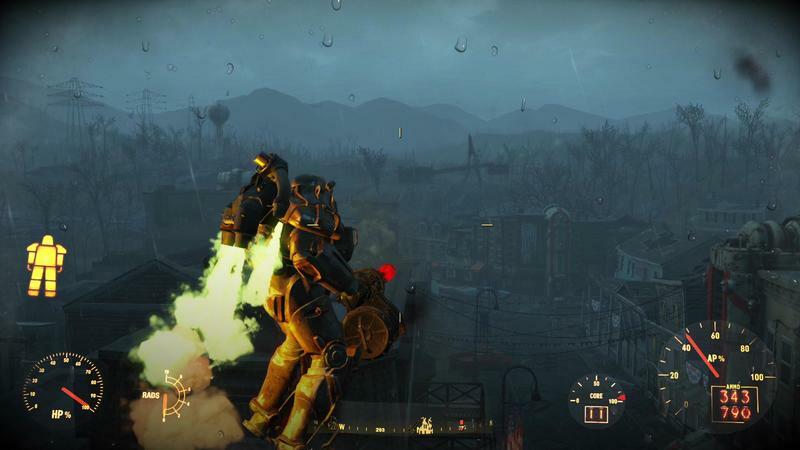 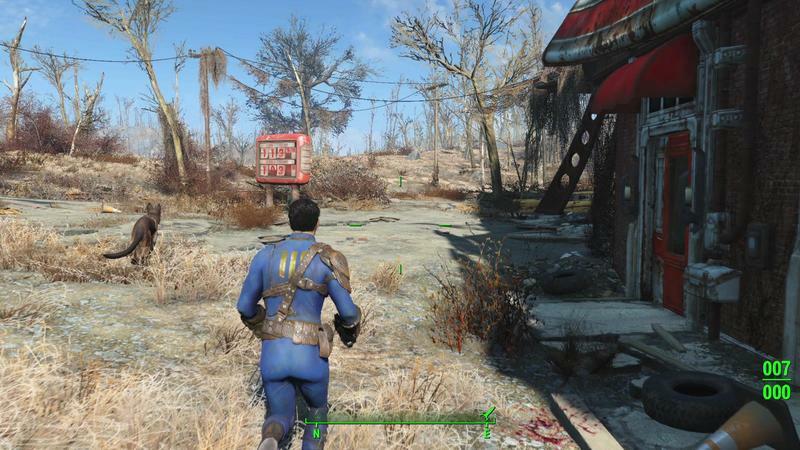 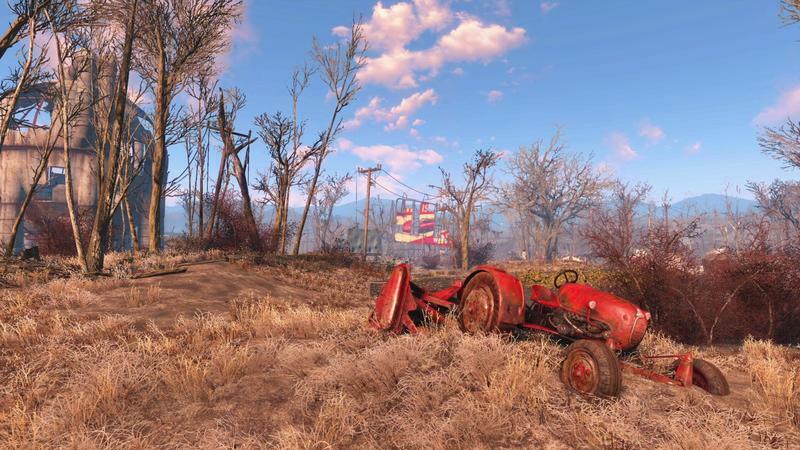 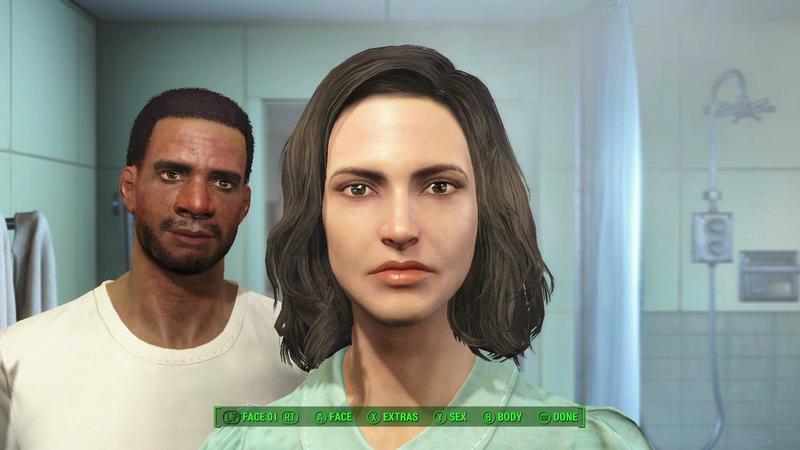 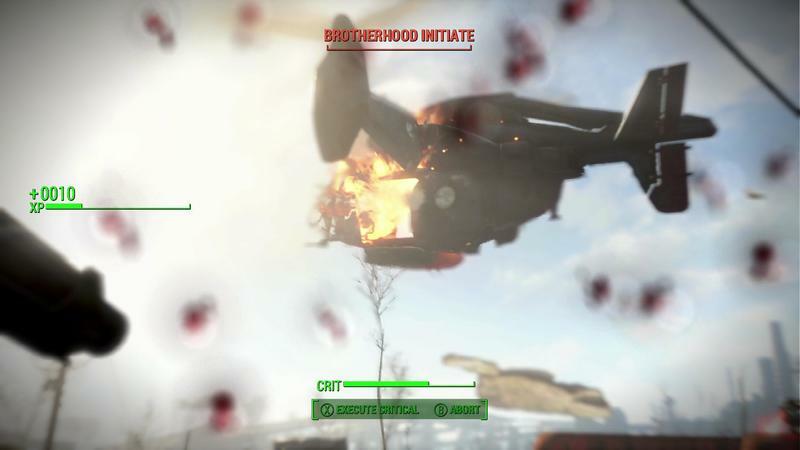 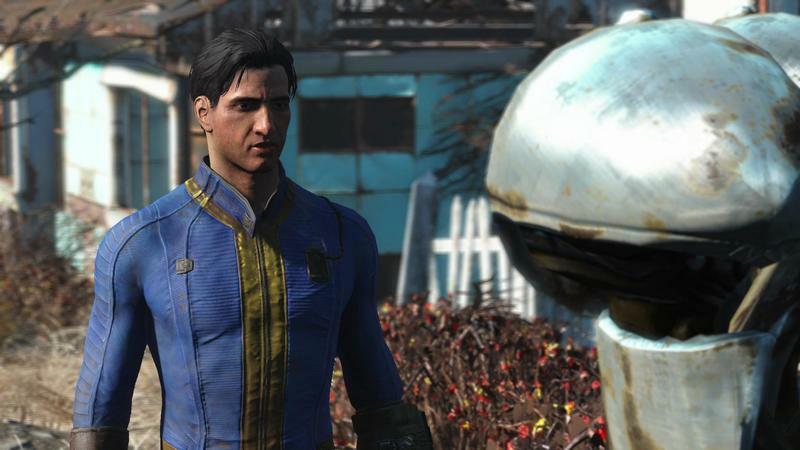 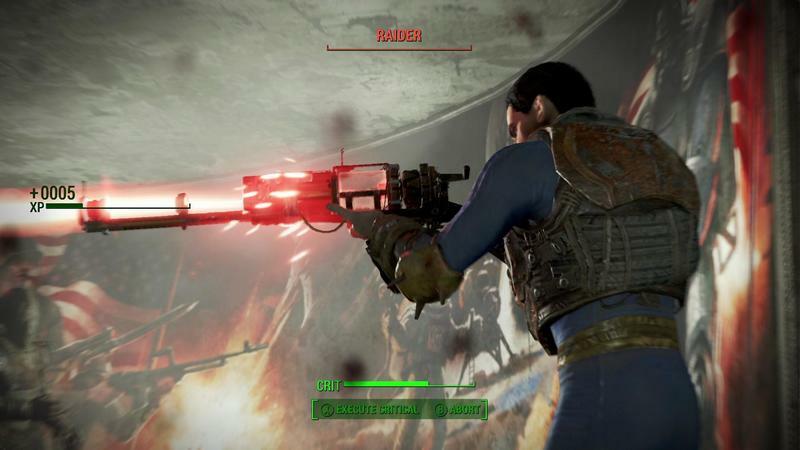 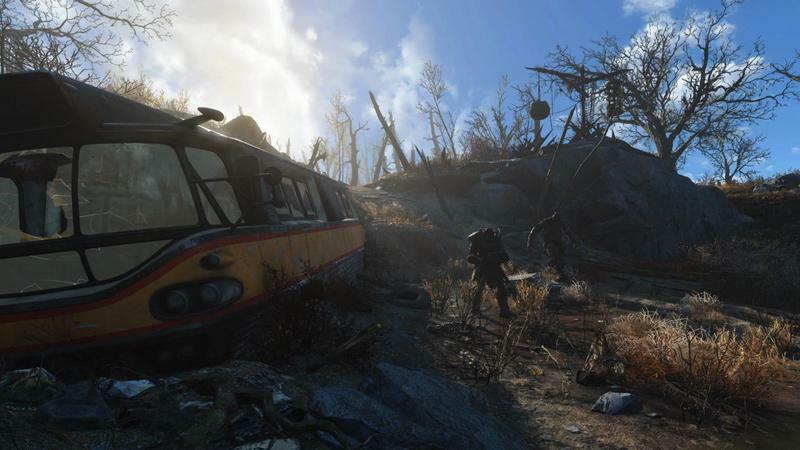 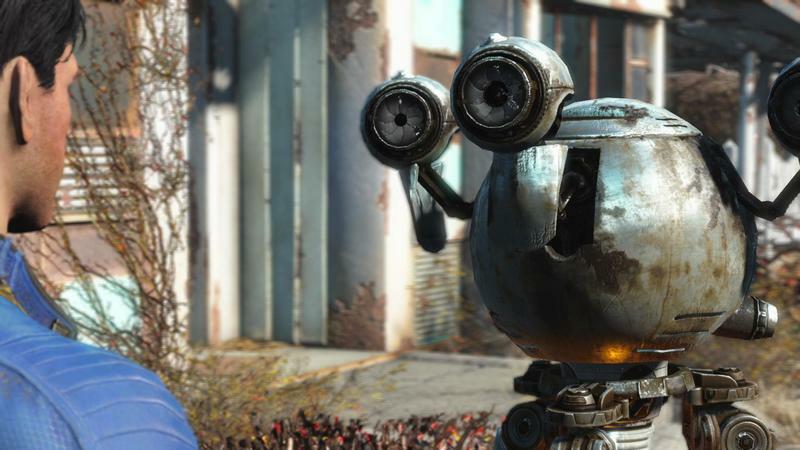 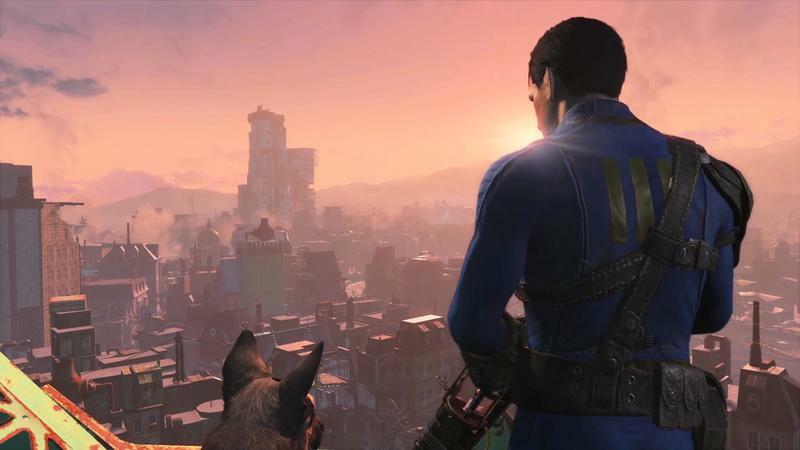 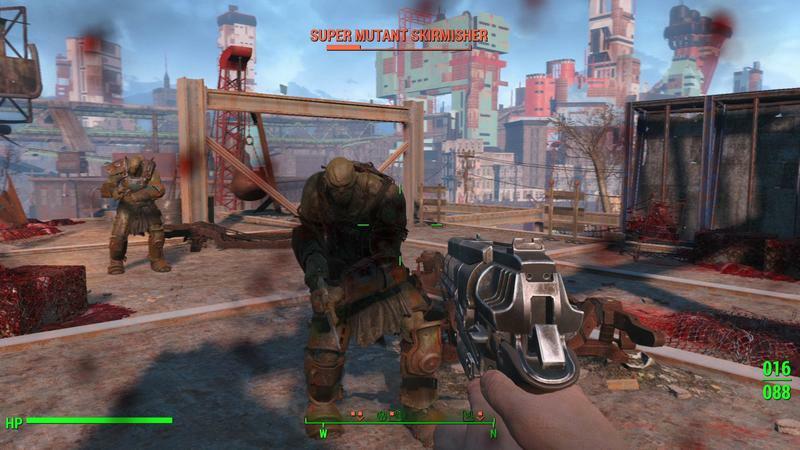 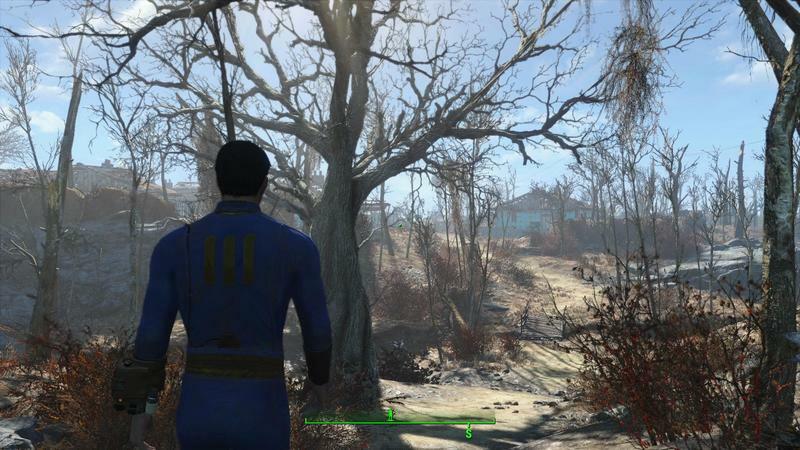 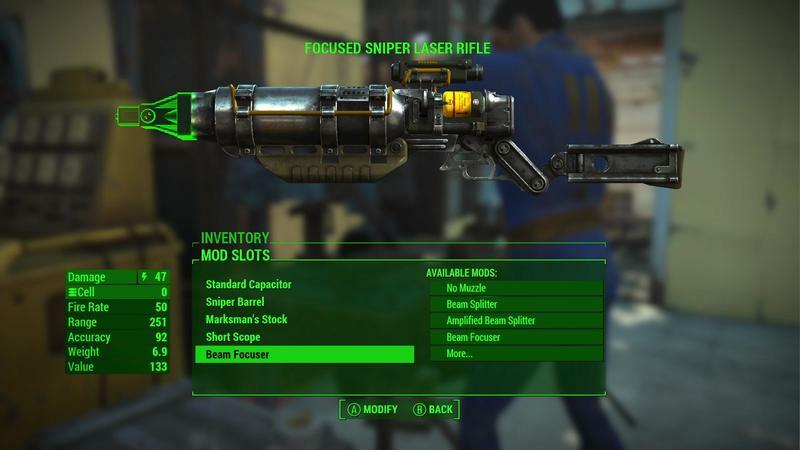 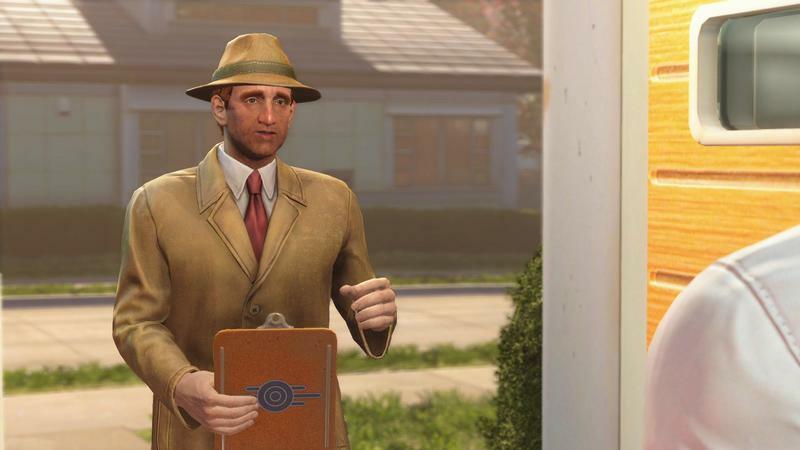 The game we’re really waiting for, Fallout 4, hits PC, PlayStation 4, and Xbox One on November 10, 2015.